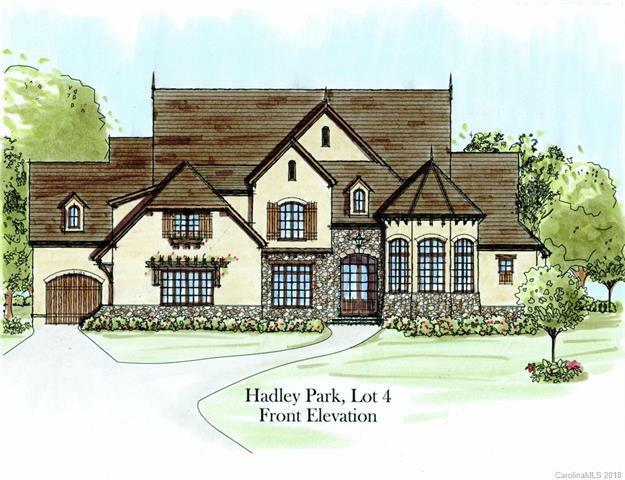 Incredible opportunity to build your own custom home in The Sanctuary, Charlotte's premier lakefront community! 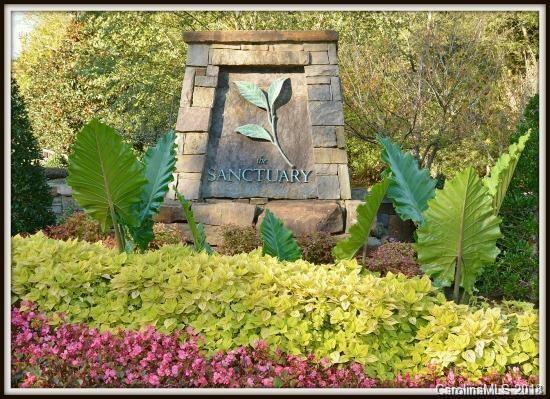 Working direclty with any approved Sanctuary builder, you can customize this lot to suit your needs. 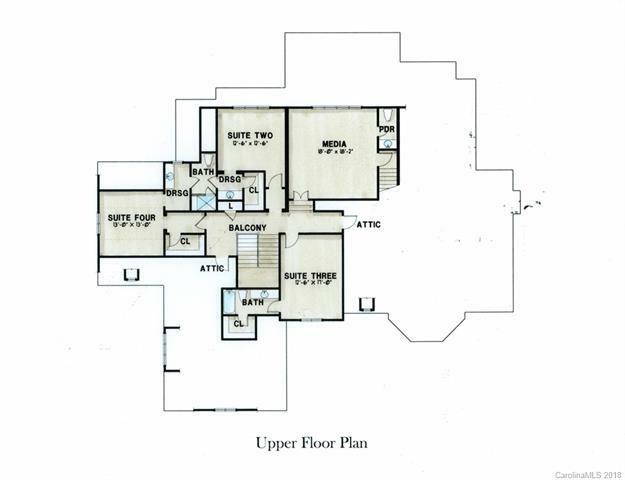 This open floor plan features master on main level with deluxe bathroom, ample closet space, chef's kitchen, large gathering room, dual offices and covered terrace overlooking private yard. 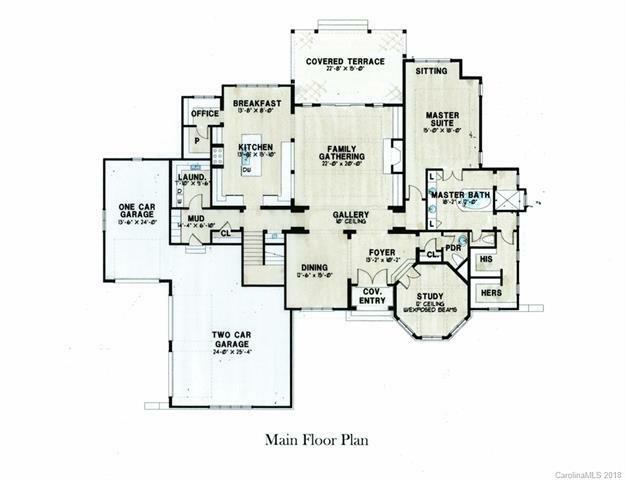 Upper level features media room & 3 spacious bedroom suites. Unfinished basement offers lots of flexibility and storage space. Extremely private lot with common areas across the street and on one side. Live close to the city in one of the fastest growing areas of Charlotte. Enjoy all of the community amenities including access to Lake Wylie, clubhouse, pool, tennis and boat slips available for property owners to lease. Easy commute downtown and minutes to the airport, Whitewater Center, Top Golf and Charlotte Premium Outlets. One of the best wooeded lot views in the community!